Britain's Prince William stands next to his wife Kate, Duchess of Cambridge as she leaves the King Edward VII hospital in central London. 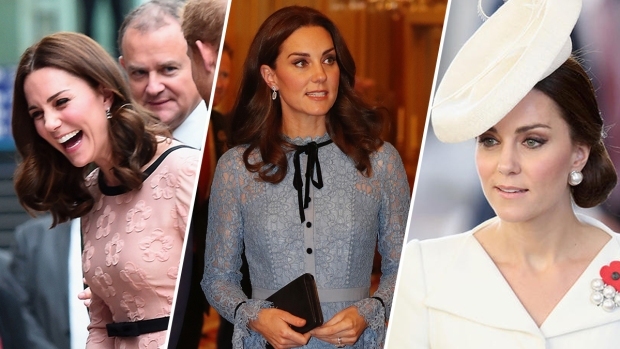 Prince William and his wife Kate are expecting their first child, and the Duchess of Cambridge was admitted to hospital suffering from a severe form of morning sickness in the early stages of her pregnancy. 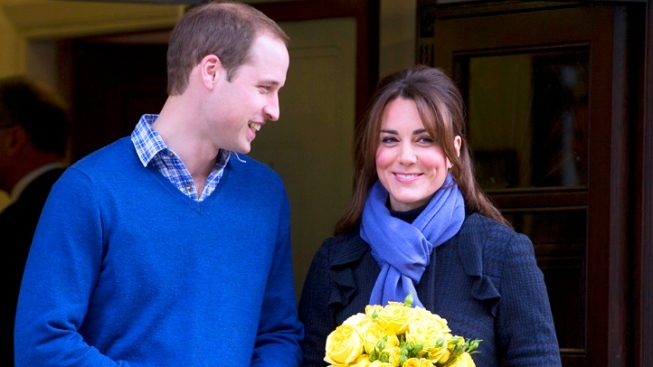 Prince William will spend Christmas with his pregnant wife Kate and his in-laws in the southern England village of Bucklebury, royal officials said Saturday. That means a family Christmas for the Duchess of Cambridge, who was recently hospitalized after suffering from severe morning sickness. A statement from St. James' Palace, William's official residence, didn't go into much detail, saying only that the prince and Kate would spend their time in Bucklebury "privately." But a recent article penned by Kate's sister, Pippa Middleton, gave some insight into what a Bucklebury holiday might look like for the royal pair. "The Middletons' Christmas should be blissfully calm. We're good at keeping each other's spirits up," Pippa wrote in the most recent edition of Britain's Spectator magazine. She added that her father, Michael, liked to surprise the family with bizarre costumes. "He buys a new costume each year and typically gets a bit carried away — a couple of Christmases ago, he appeared in an inflatable sumo outfit," she wrote. British royals traditionally spend the holidays at Sandringham, a vast estate in eastern England, and a spokesman for William said that royal couple would pay a visit at some point over the festive season. He noted that William's absence from Sandringham had been approved by his grandmother, Queen Elizabeth II, and her husband, Prince Philip. He spoke on condition of anonymity because palace rules forbid his identification in the press.